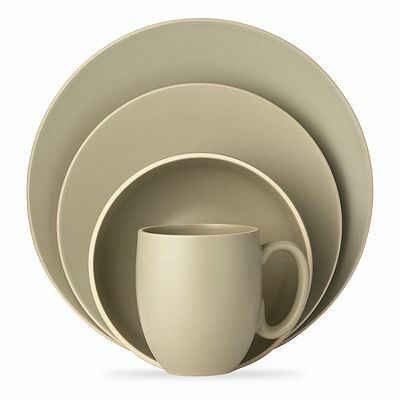 My own dinnerware is from Vera Wang and is called Naturals. I love the matte finish, the size and the feel of the mugs in the hand. I have had this collection for a year and a half and love contributing to it with serving platters and other serving plates. They come in four different colours and I enjoy mixing and matching, especially when entertaining a larger number of people. The table always looks so tasteful and classy.